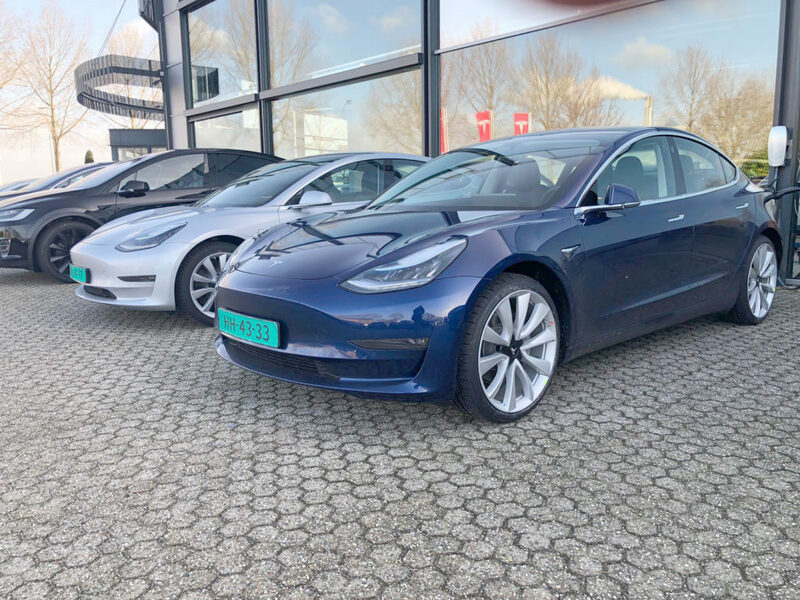 Great news for Tesla Model 3 reservation holders and potential customers started coming since last month when Tesla embarked on a Model 3 display journey across the continent. 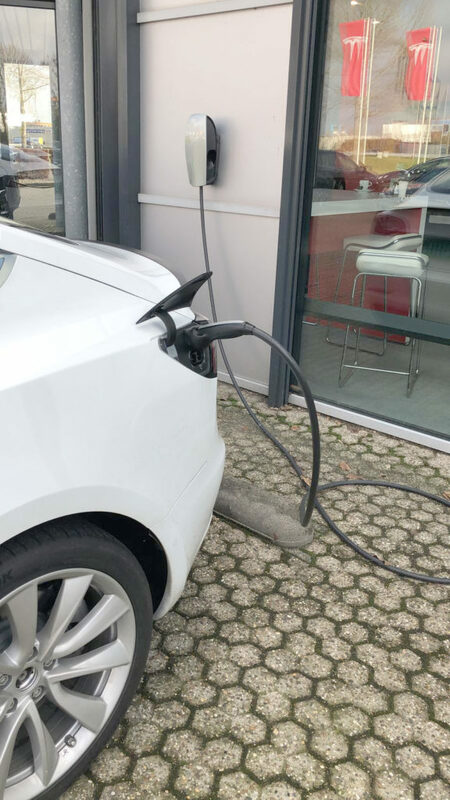 A few weeks ago Tesla confirmed that the automaker is preparing to bring Model 3 with a CCS charge port in Europe — this will enable Model 3 owners to charge their vehicles on long-distance travel with ease. 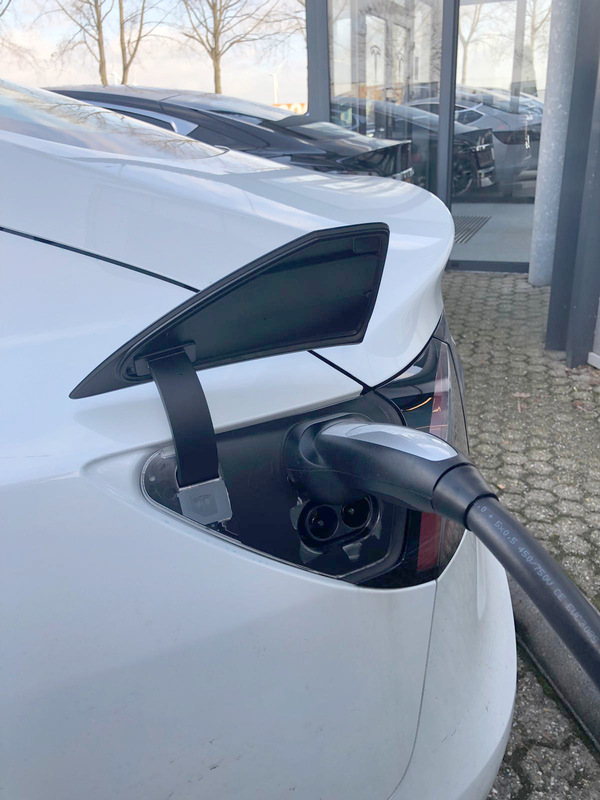 Yesterday a member of the TeslaTurk (Tesla Owner’s Club in Turkey) spotted a Tesla Model 3 while charging which was retrofitted with a CCS charge port — as we can see in the pictures below, the car is filling up electrons through a Tesla Destination Charger with a CCS plug. 1st day Model 3 reservation holders will get their cars delivered Q1, 2019. Tesla engineers in Europe will be retrofitting one of these test mule Model 3s with air-suspension for testing. Last year in August, Elon Musk said that the Model 3 smart air suspension is coming in 6 months but with ‘production hell’ in action, this ordeal didn’t materialize. But earlier this year Tesla confirmed that Air-Suspension for Model 3 will be coming in 6 months. 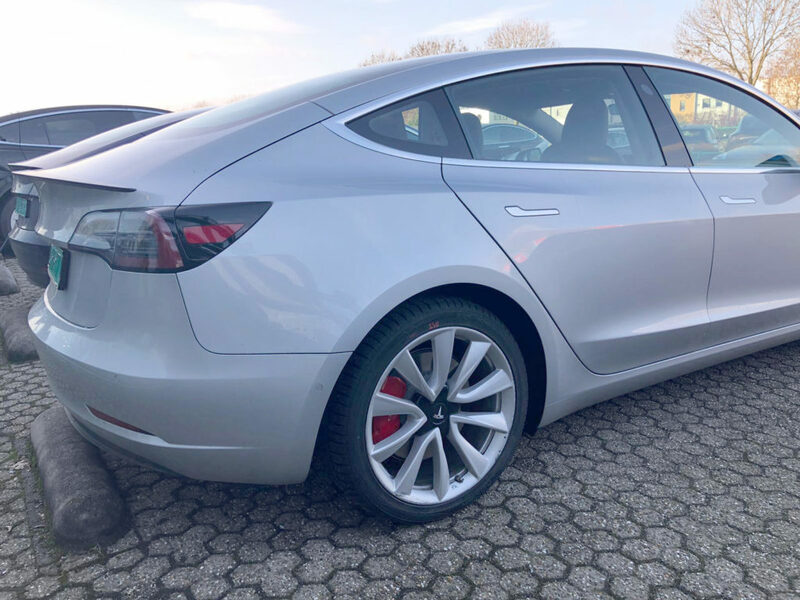 Several Tesla Model 3 vehicles are also spotted in Europe while being shipped to an unknown location by a member of the Model 3 Owners Club (see below). These Model 3s might be one of the test cars that will be retrofitted with air-suspension and CCS ports for testing and evaluation in European conditions. 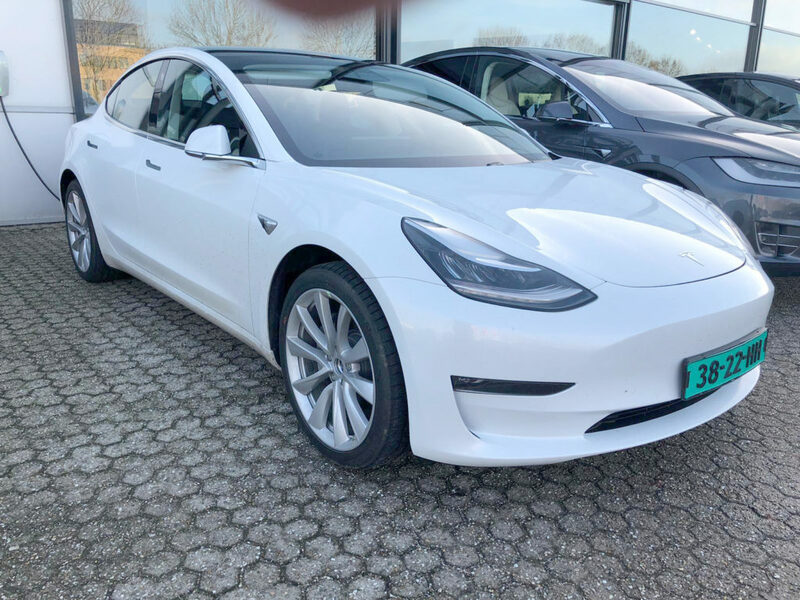 If you have any news/tips/pictures of Tesla Model 3 from Europe you can DM us on Twitter or post a comment below, we will work on the story together.